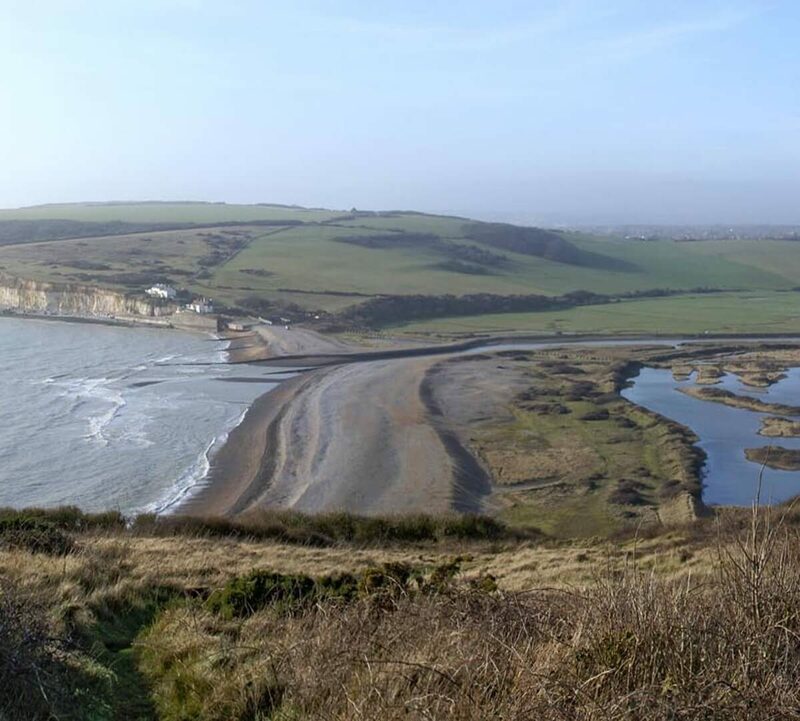 This DEFRA funded project considered various options for dealing with rising sea levels and the abandonment of existing sea and river floodbank protection by the Environment Agency. DHA provided landscape advice and reported in two presentations to the client working groups and general public. The first stage of work included updating the landscape baseline from earlier assessments (by a previous consultant) and giving particular consideration to the Coastguard Cottages and the Cable House, both being found to be of high landscape sensitivity. Falling within the South Downs National Park, the landscape value of the area is regarded as exceptional. In the second stage, six options were considered and reported in a detailed assessment compared to the predicted ‘do nothing’ baseline scenario. The landscape assessment evaluated the engineering element of each option against the landscape chracter types and also considered the change in land cover in the epochs 2011-2030, 2031-2060 and 2061-2110. The visual effects were also considered over the three epochs.